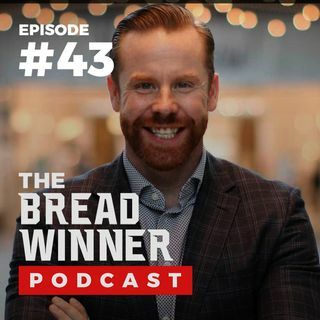 In this episode, Tyler talks with Jayson Siano, CEO of Sabre Real Estate and B. Creative Business Solutions. They talk about the biggest opportunities to differentiate on social media and how to survive and THRIVE during the market correction.